Ah — the beauty of the American Boxwood! It's fine textured leaves are always green, it's hardy even in cold climates as far as Canada and as far south as Northern Florida. 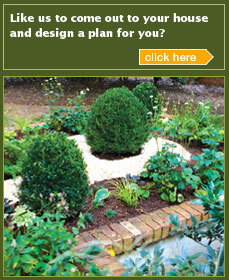 A well-shaped boxwood is the perfect border or hedge for landscaping beds in any residential or commercial design. AK Nurseries is one of the largest grower of boxwoods in the South. 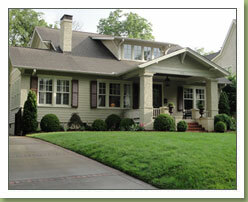 Servicing wholesalers and home owners in North Carolina, South Carolina, Georgia and Alabama. 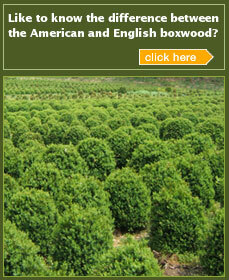 AK provides only top quality American and English Boxwood through out the South. Our sizes range from 18 inches to 4 feet.